Electronic-pop producer/DJ Dwilly just dropped “Be Right Here” (10/23)—his first single to utilize his own vocals. The track exposes Dwilly’s strong musical background, which can be heard through his fluid chord progressions. His experience in music started at age five, when he began classical training in piano and orchestral drums. 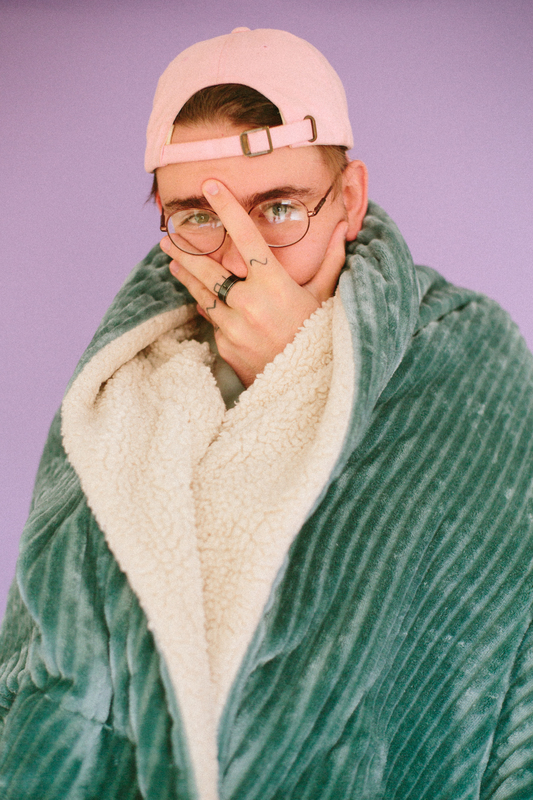 Now, with urban and electronic influences such as Post Malone and Flume, his sound can certainly be described as eclectic. Previously releasing music via Majestic Casual Records and Monstercat Records, it’s no mystery why he’s racked up more than 6m Spotify streams. Yes, somehow, Dwilly manages to balance his time between creating music and cooking complex casseroles. And we’re still waiting for a dinner invite. His debut EP is expected to drop early 2019, but until then, you can stream his latest track below.